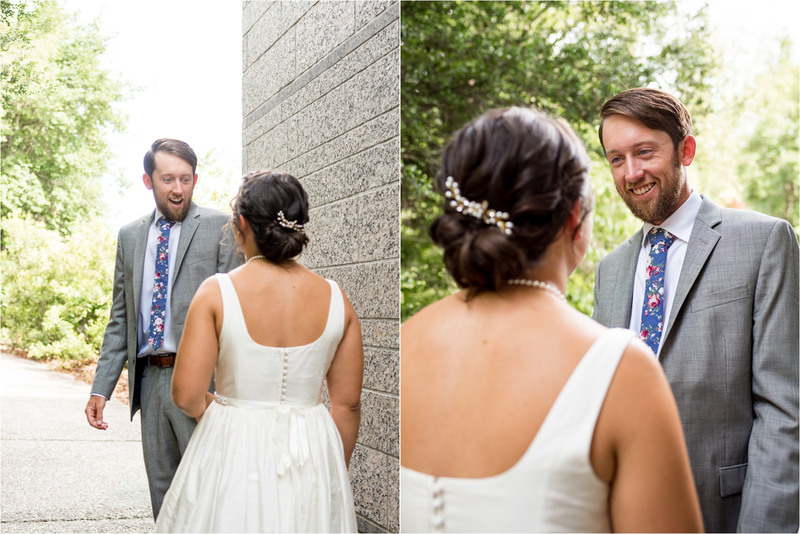 The way Alexis and Jed talk, laugh, and banter back and forth, it honestly seems like the easiest kind of love. 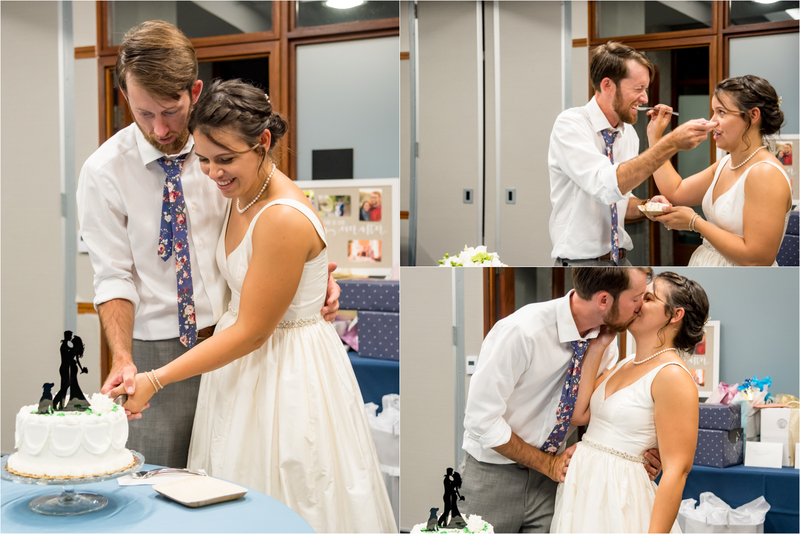 They are playful yet tell it like it is, they are kind while dishing the most ridiculous ribs at the other’s expense. 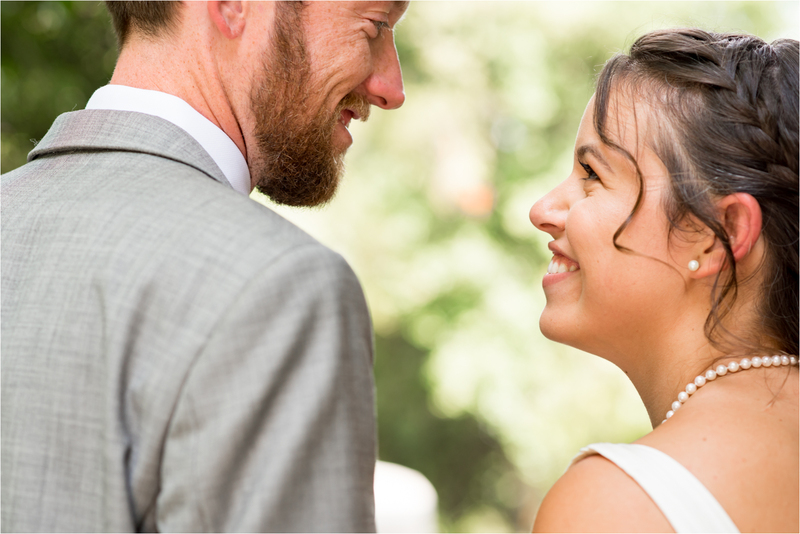 Yet, throughout their journey together they have dealt with more than their fair share of heartache and strife. 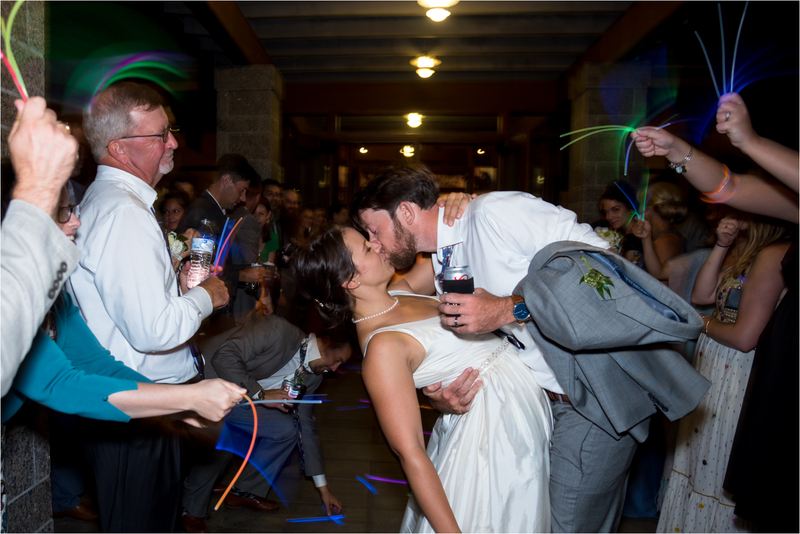 But through it all, they have come out on the other side better, stronger, and more in love than ever. 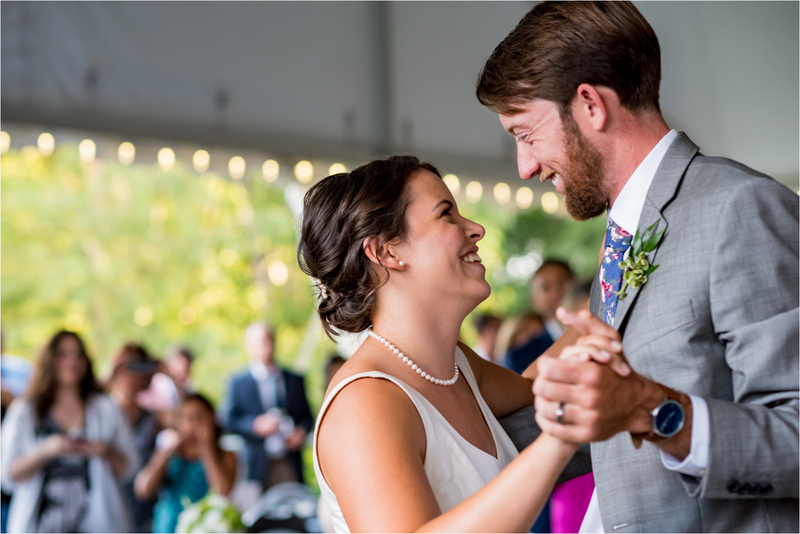 Alexis and Jed decided several months ago that they wanted to wed on Valentine’s Day – Alexis’ parent’s anniversary. 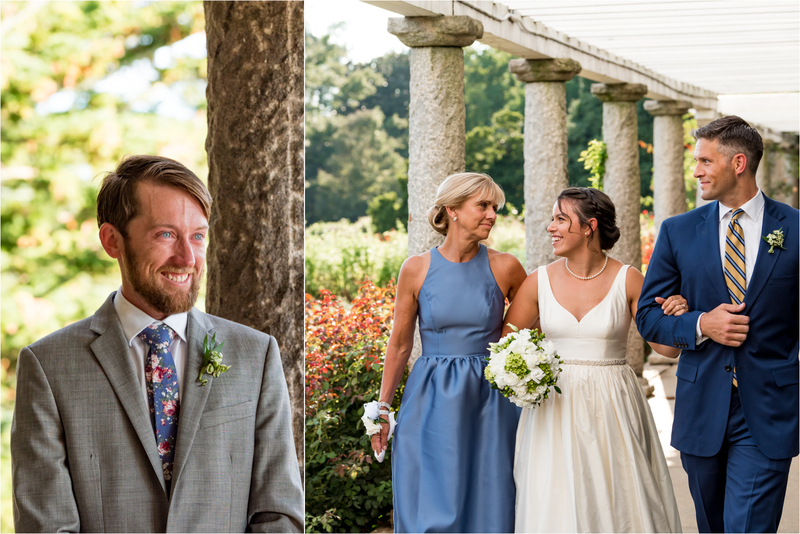 Alexis’ father, Doc, was ill and they decided to plan a small, intimate Maymont wedding in the hopes that he would be able to attend. 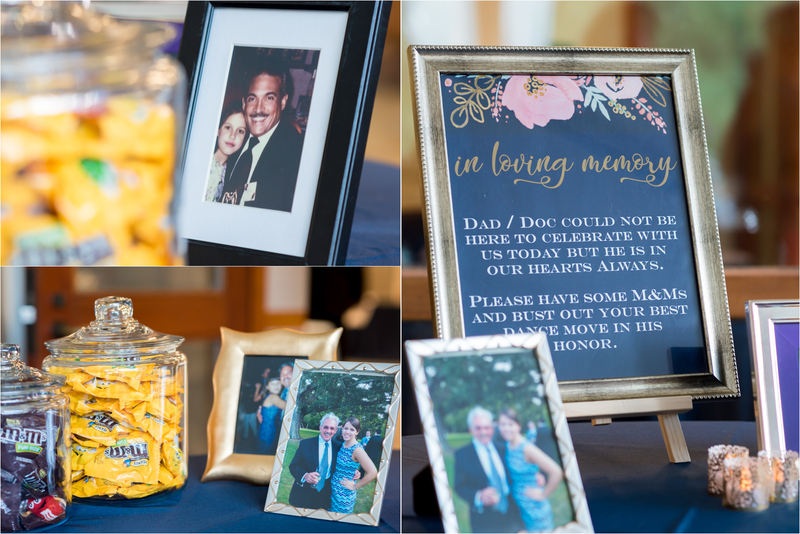 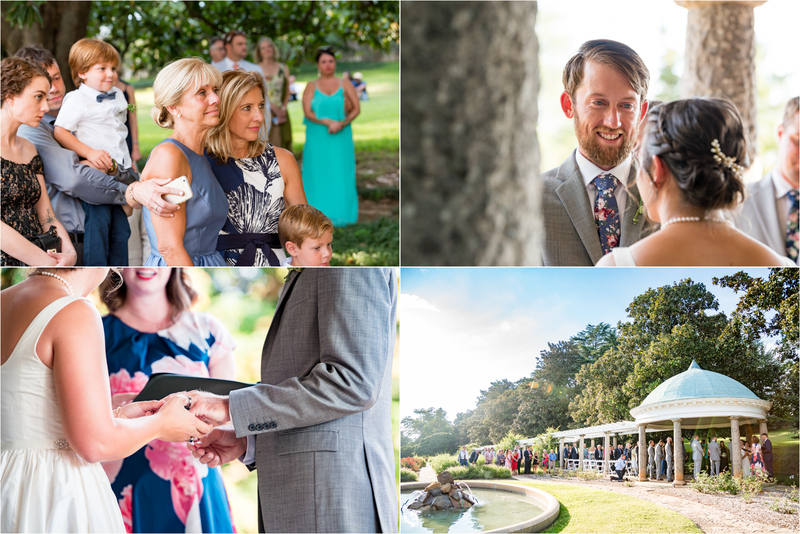 Sadly, Doc passed away in December, but the couple kept the date and wed in front of their immediate families while I photographed their beautiful, heartfelt vows back in February. 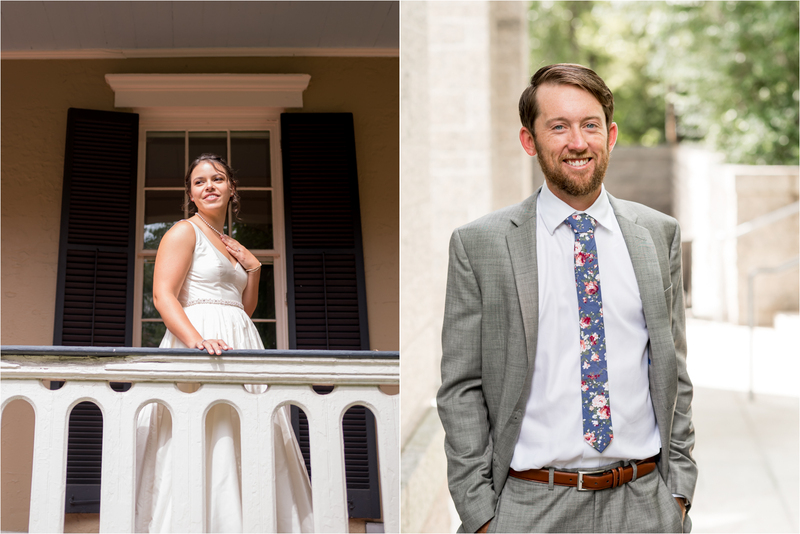 After becoming official newlyweds, these two lovebirds set to work planning for their second wedding. 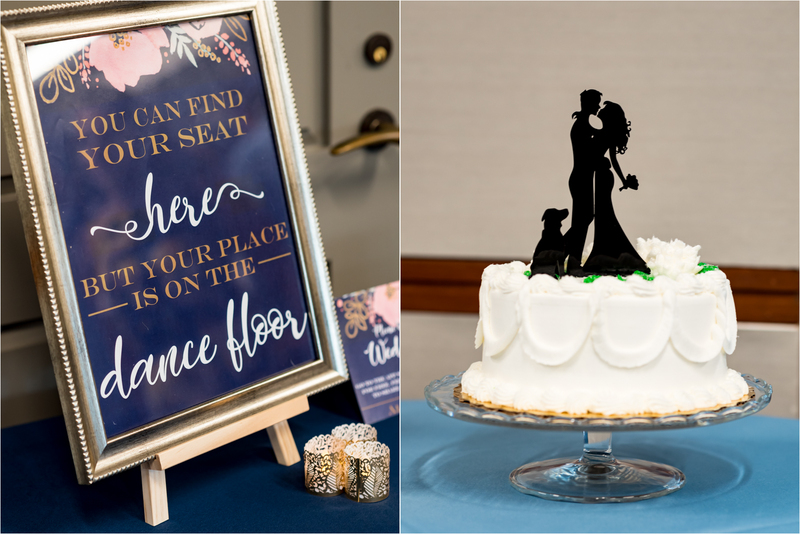 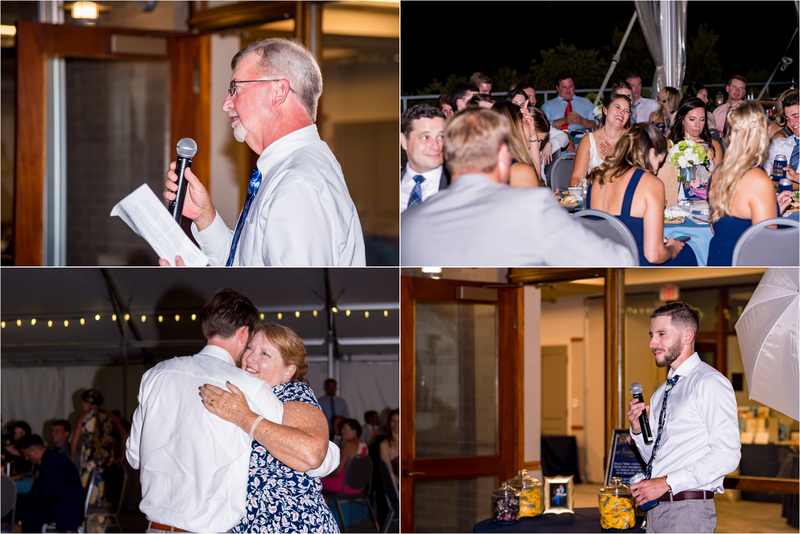 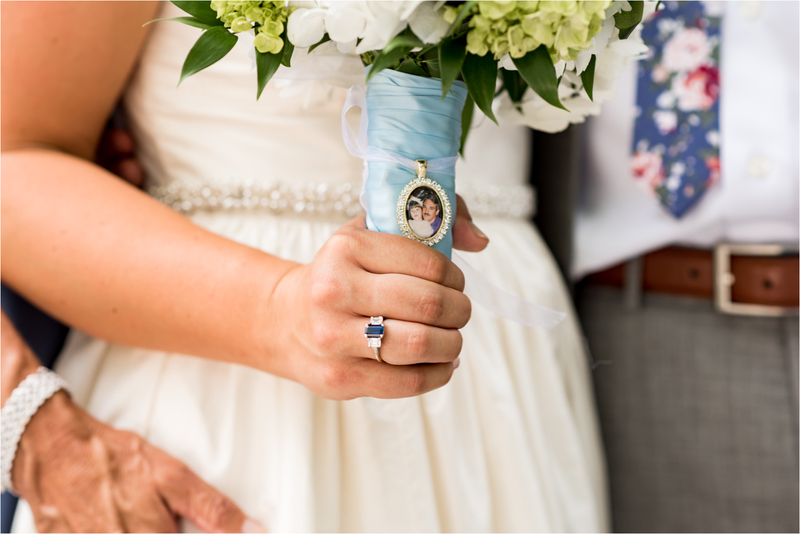 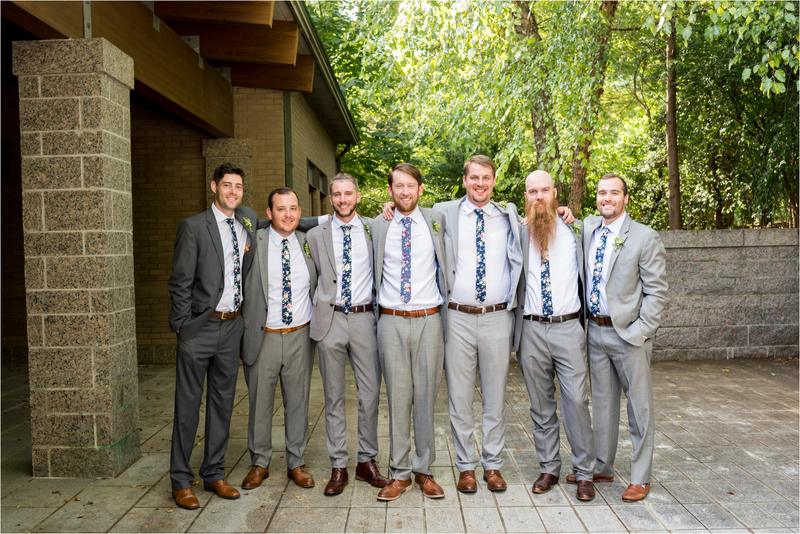 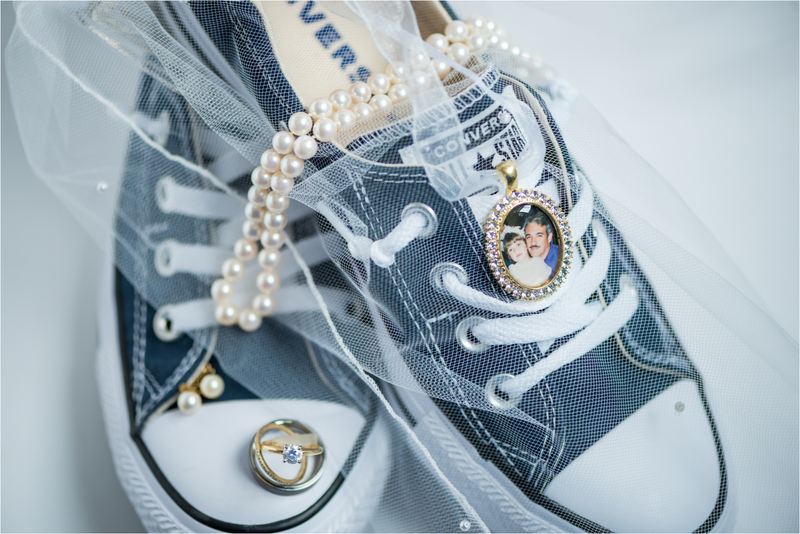 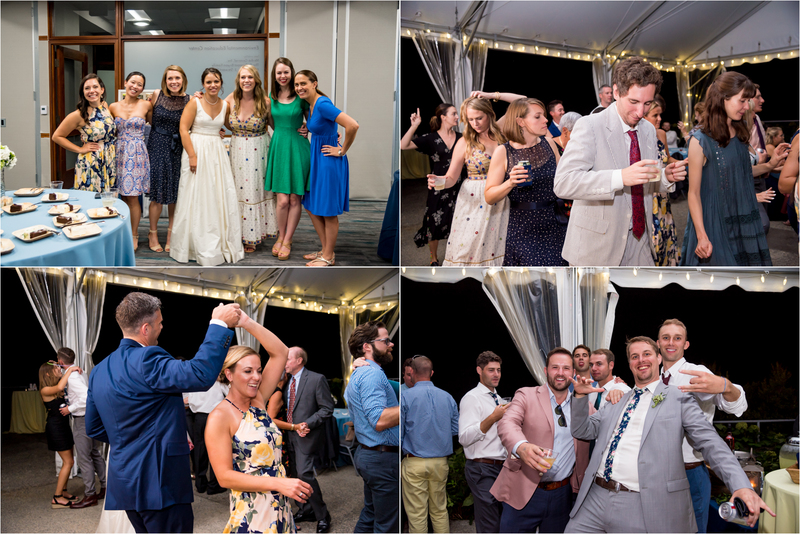 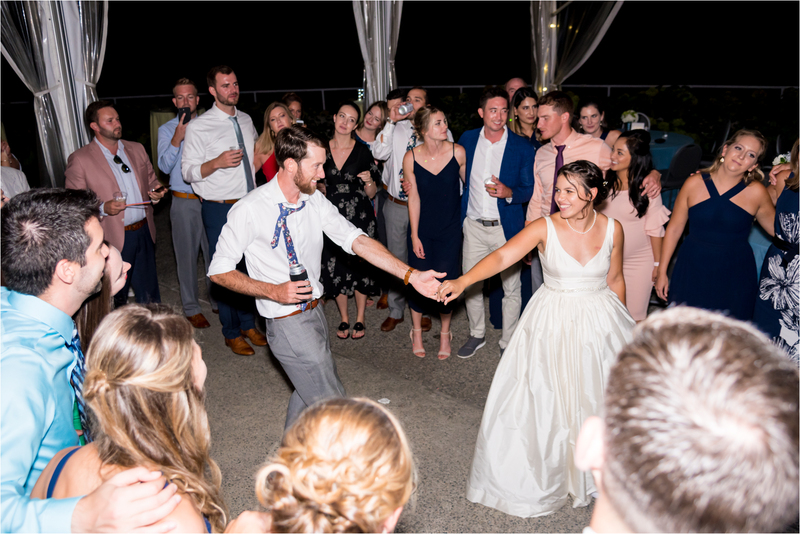 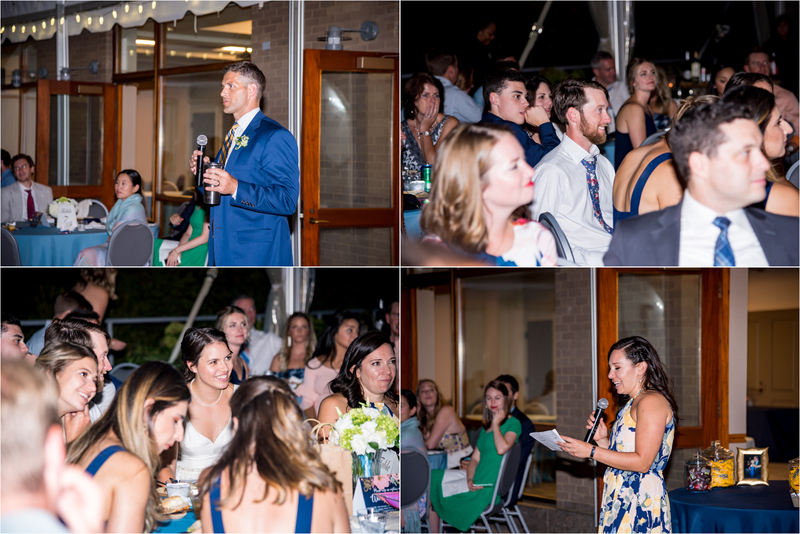 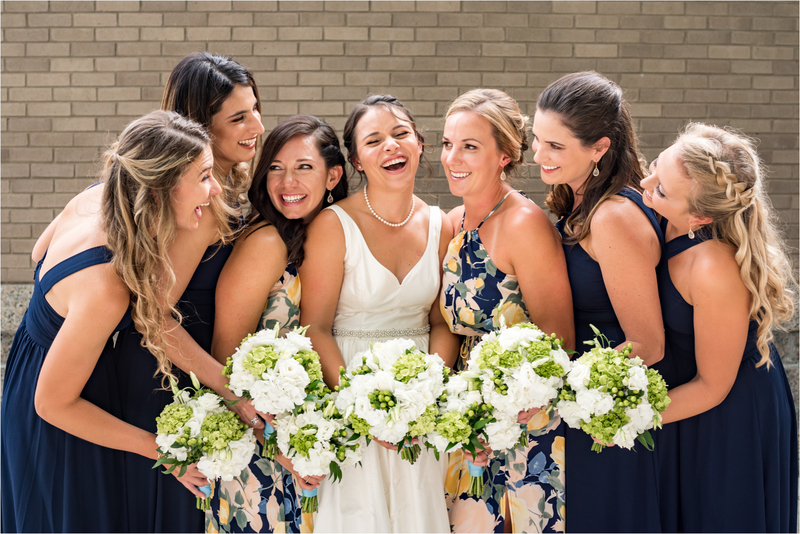 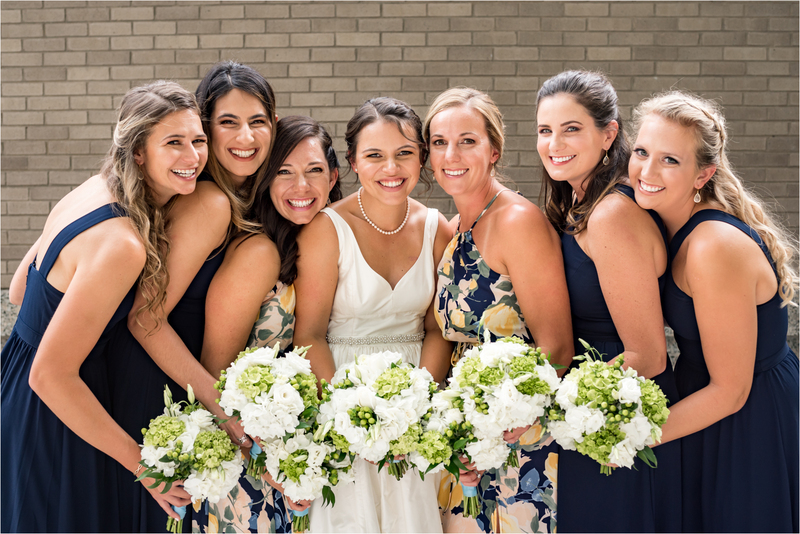 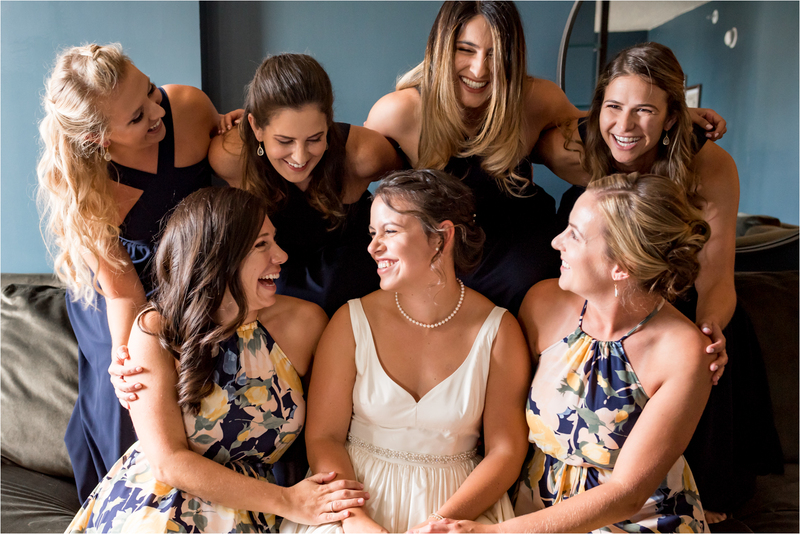 A vow renewal and celebration of their love with so many of their family and friends – most of whom had no idea that the happy couple had already wed so many months before! 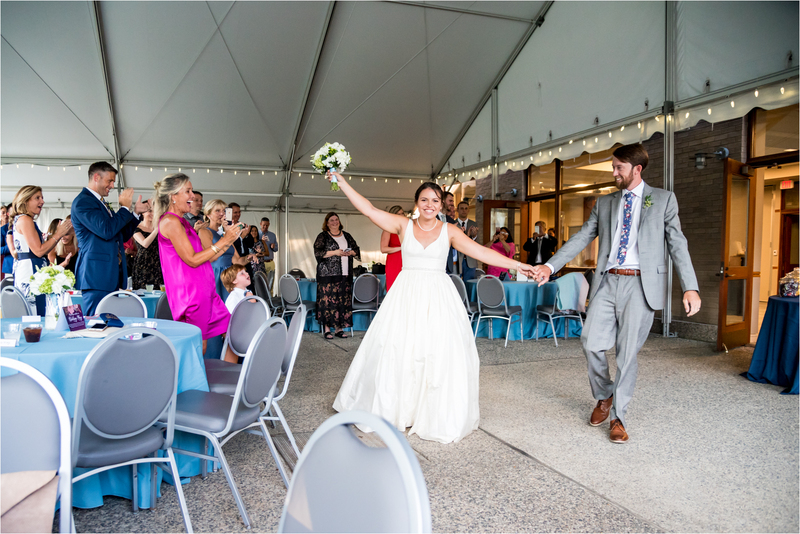 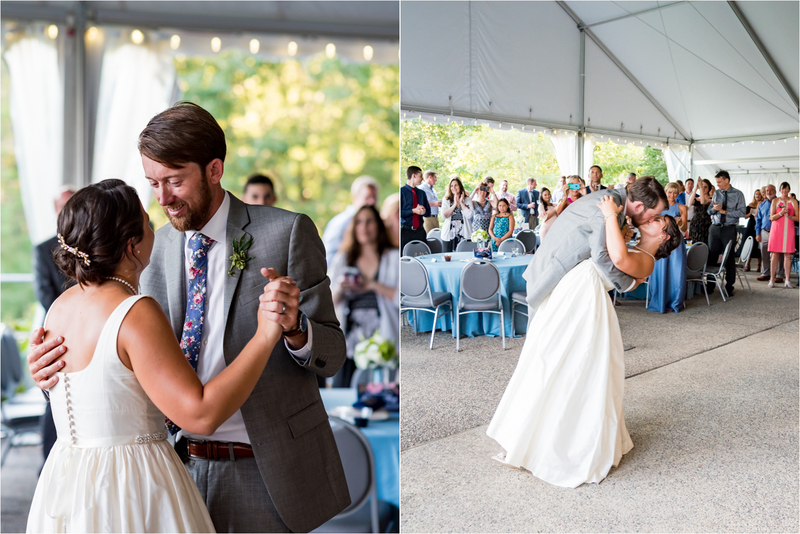 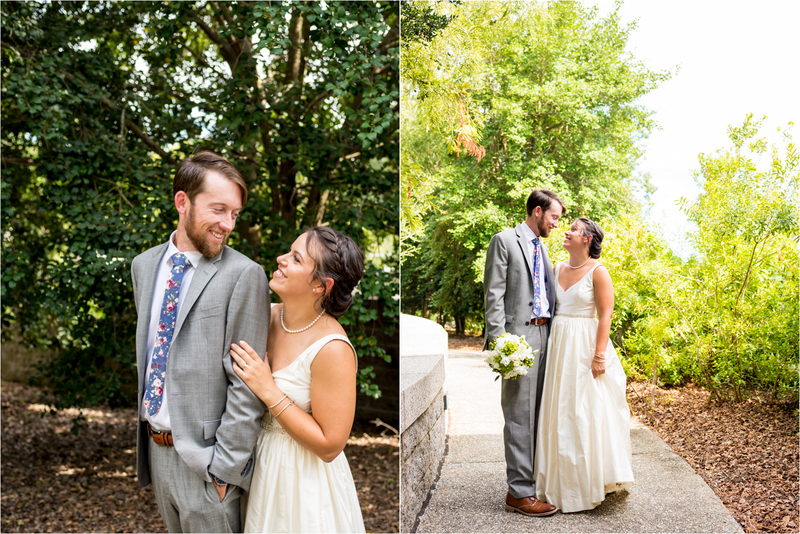 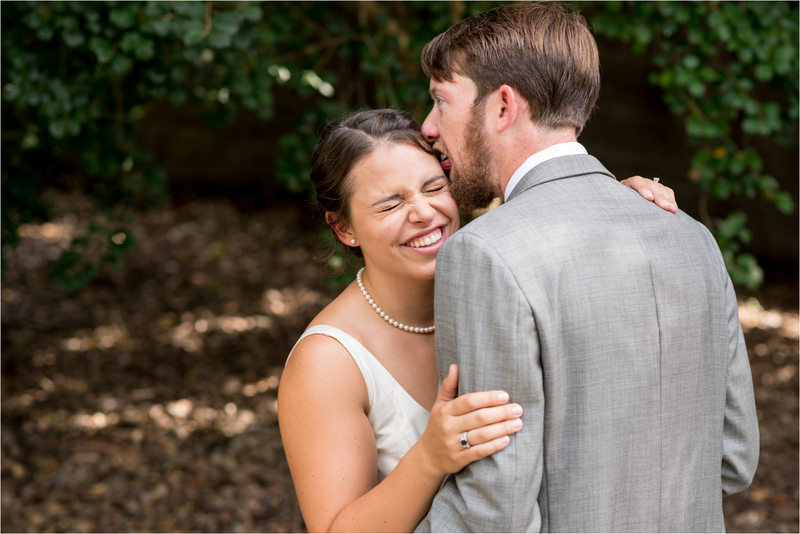 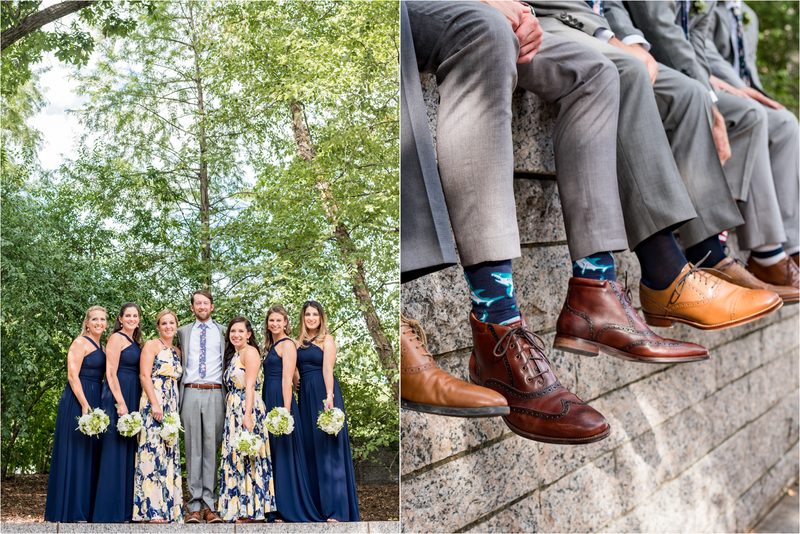 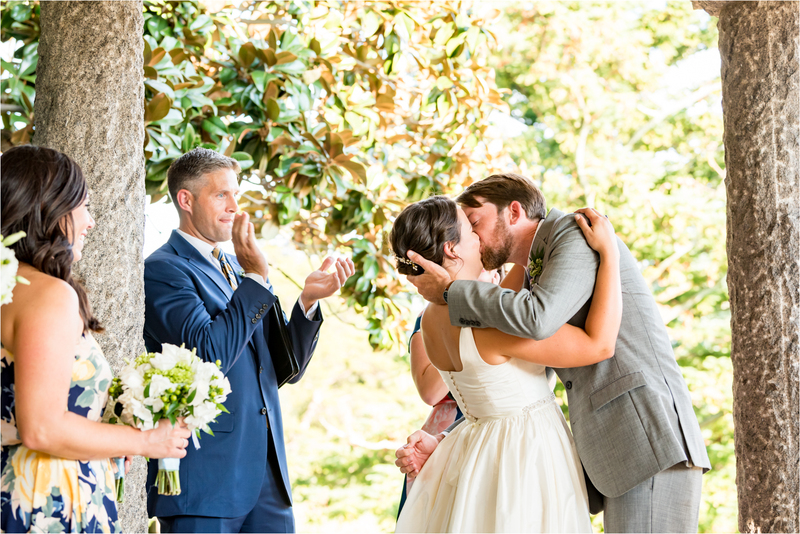 And their second Maymont Wedding – if it is even possible – was filled with just as much love and joy as the first :). 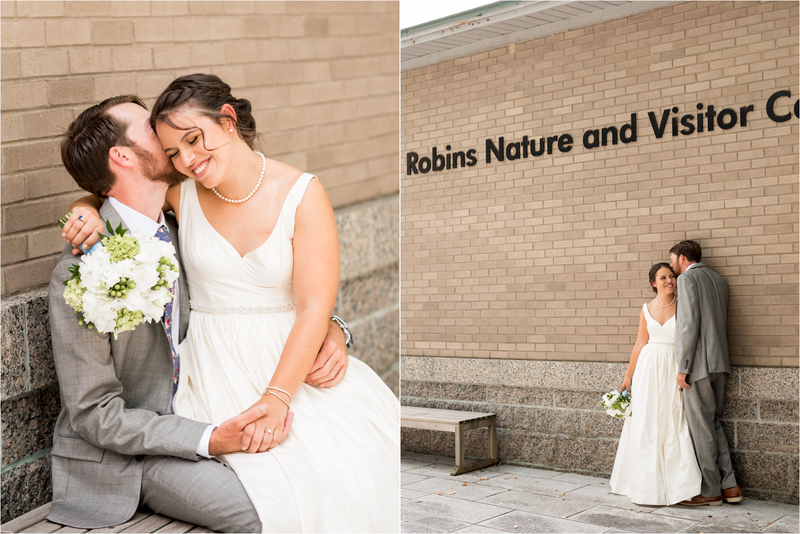 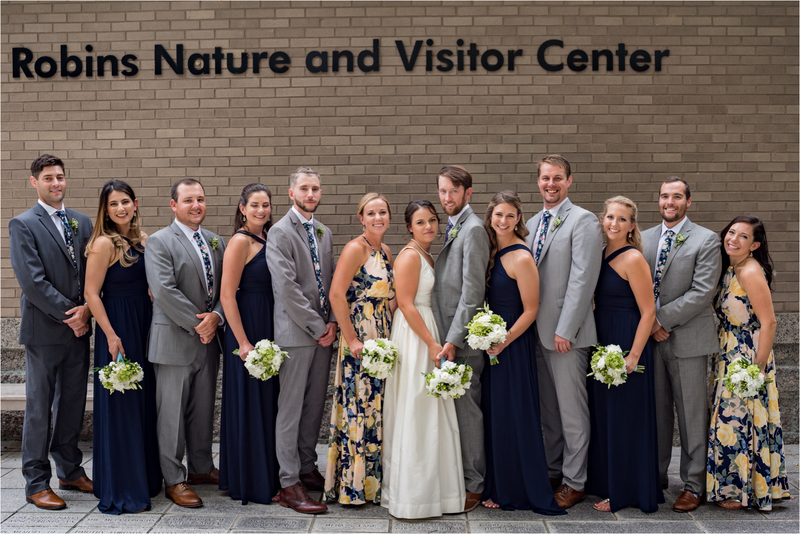 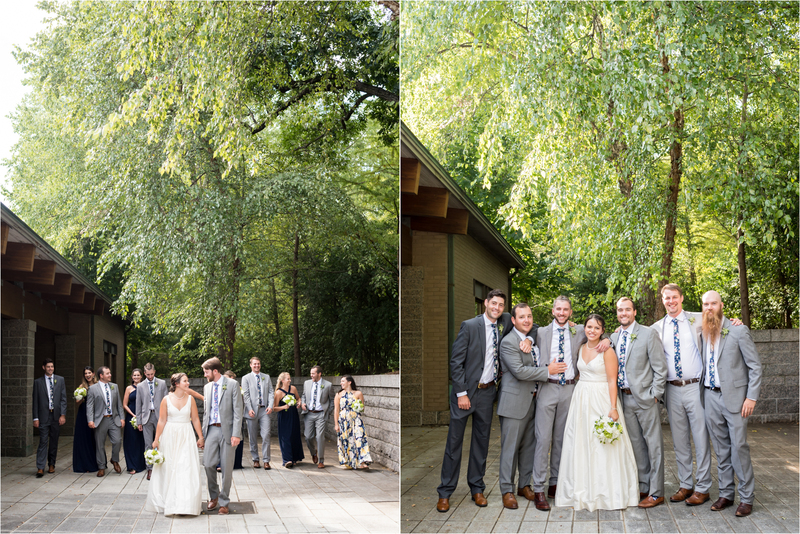 Alexis and Jed’s Maymont wedding day began with their first look in front of Maymont’s Nature Center. 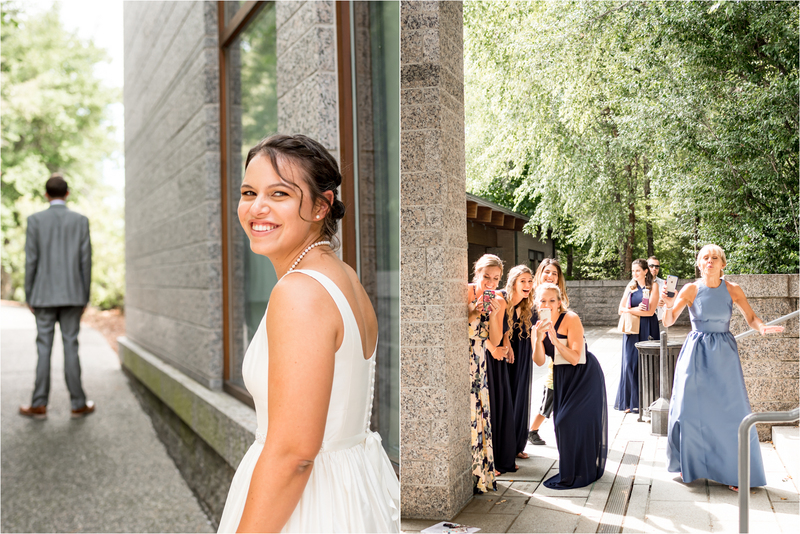 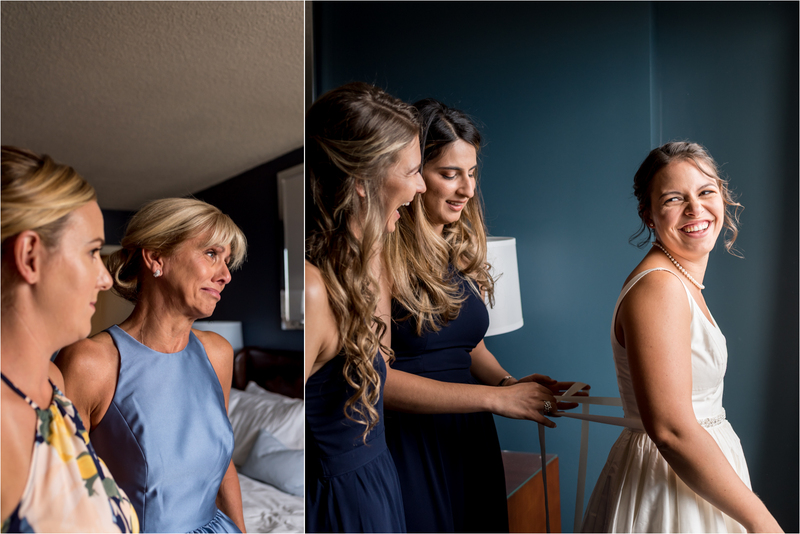 While the happy couple was able to sneak out of the way just a bit, their bridesmaids and families couldn’t help but peek in on the action! 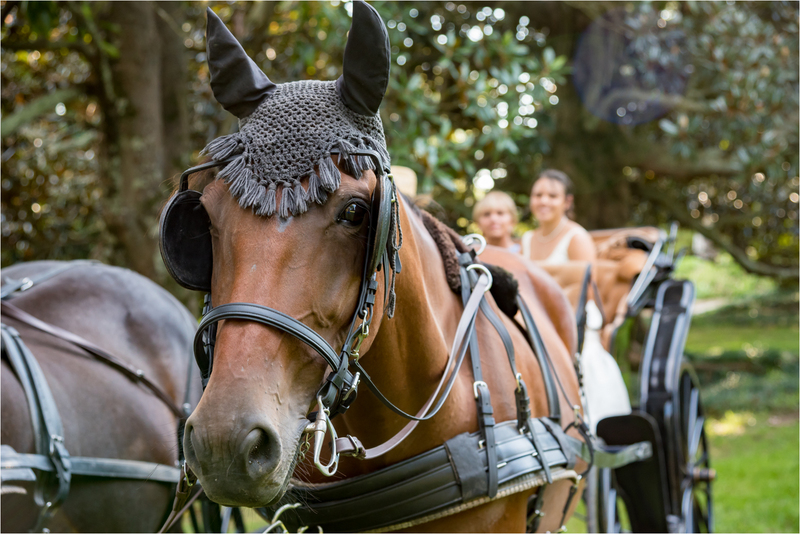 After their first look and lots of pictures, Alexis was whisked away to the Italian Gardens by horse-drawn carriage for their ceremony! 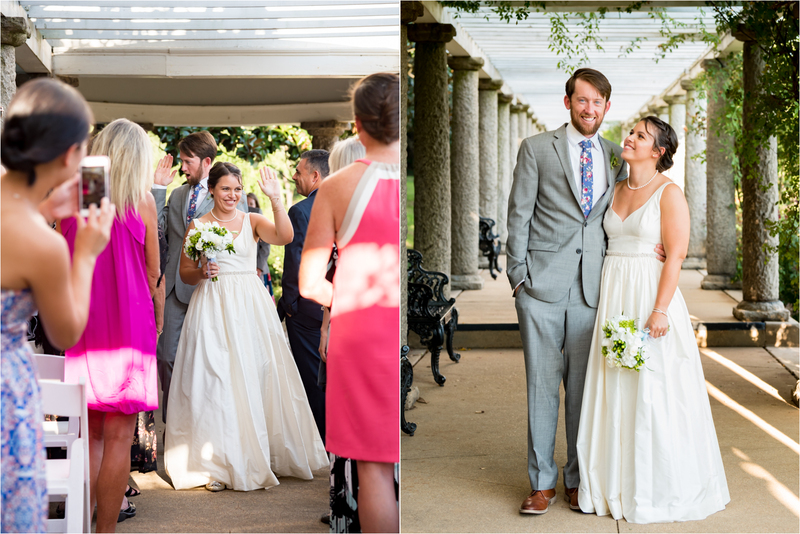 Alexis and Jed’s wedding ceremony took place under the pergola in Maymont’s Italian gardens. 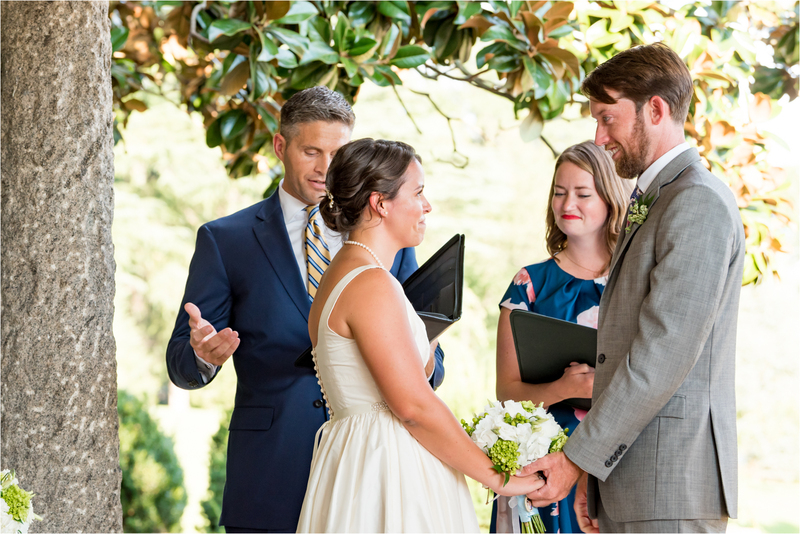 Together, they renewed their vows in the same place where they first said “I do” on Valentine’s Day with Alexis’ brother, Joel, and Jed’s sister, Cass, officiating (again :-p). 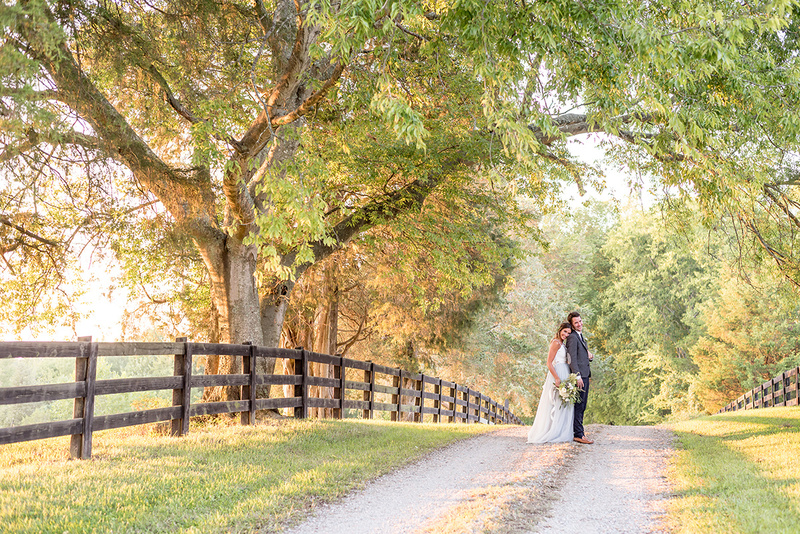 After the happy couple sealed their love with a kiss, they shared a romantic carriage ride to the Nature Center for the fun and festivities to begin! 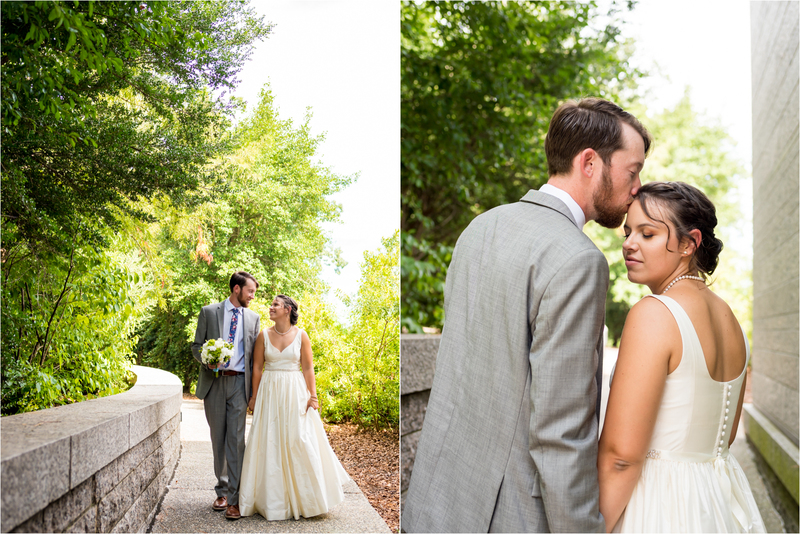 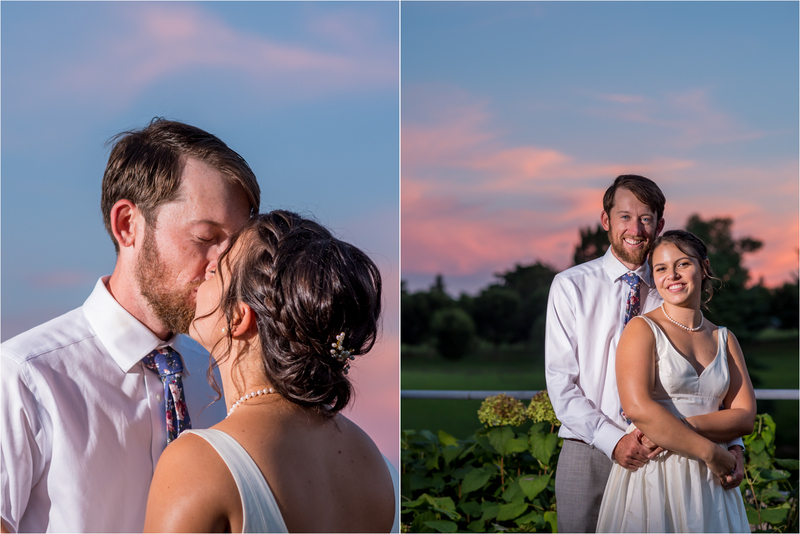 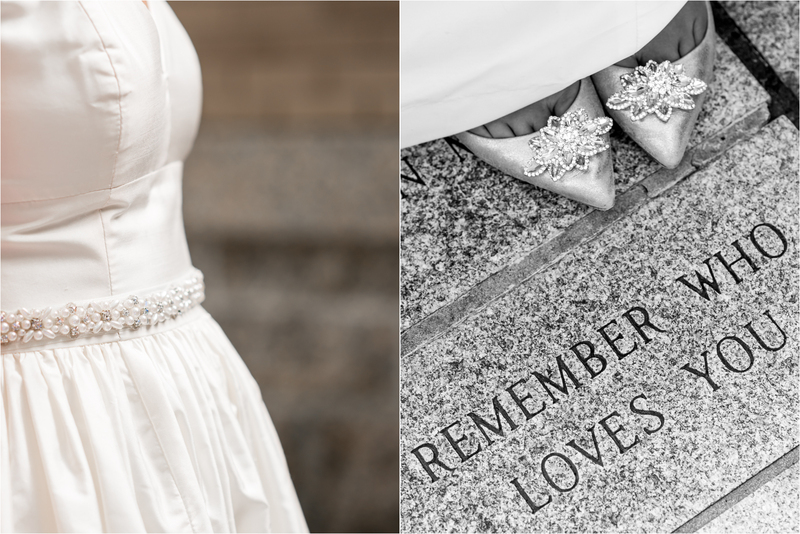 Alexis and Jed, your Maymont wedding was such a beautiful reflection of the two of you and your love. 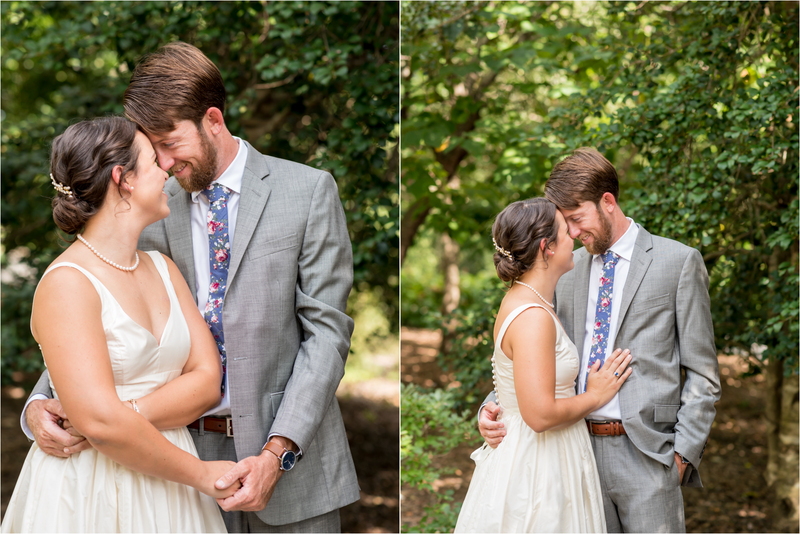 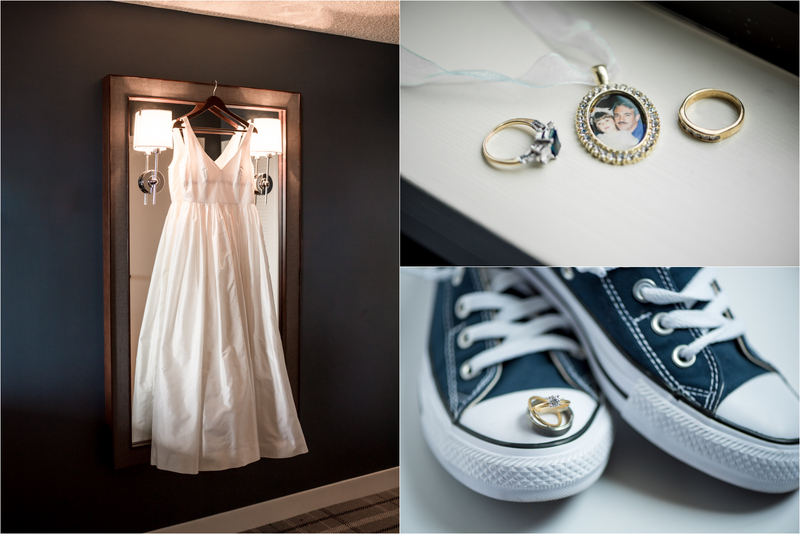 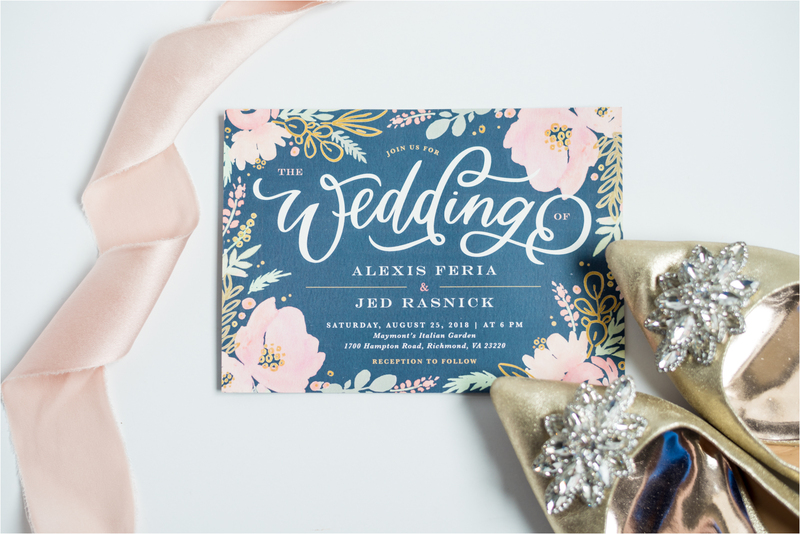 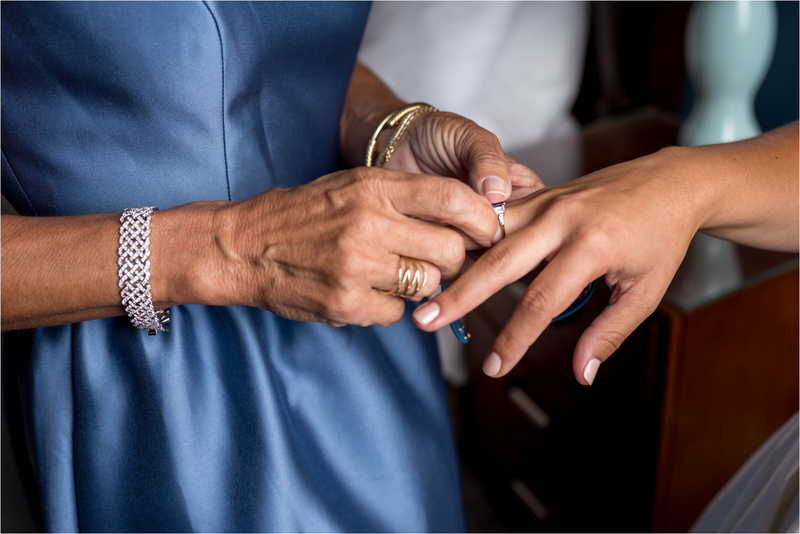 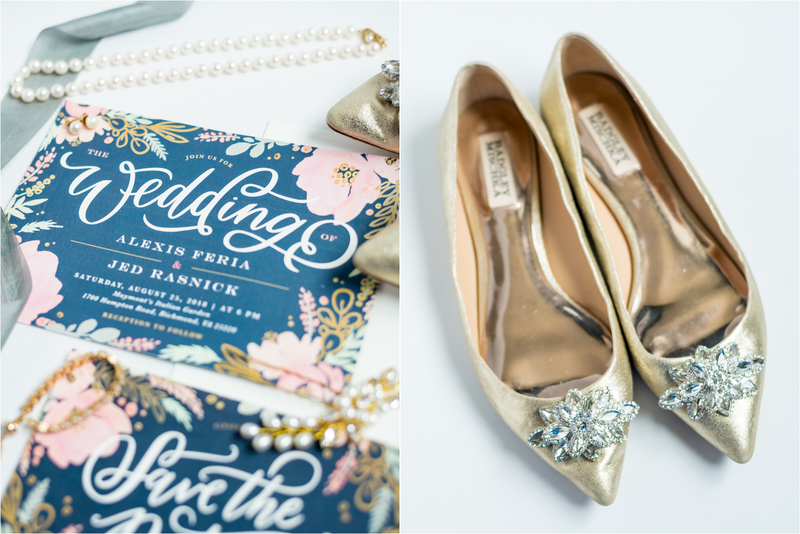 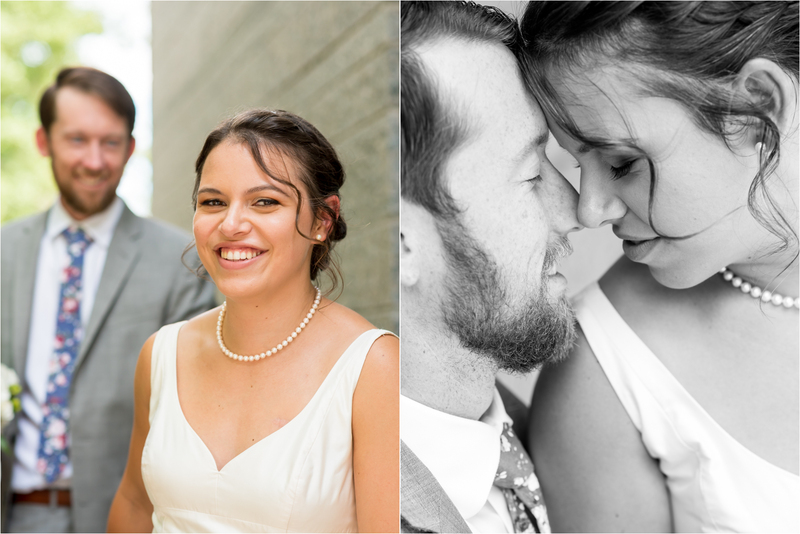 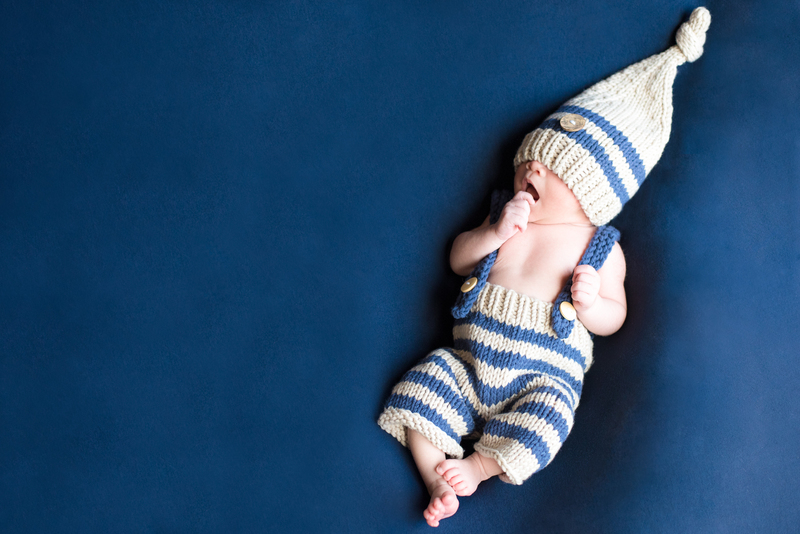 Sweet, elegant, and fun, and I’m so honored that I was able to capture it for you…twice! 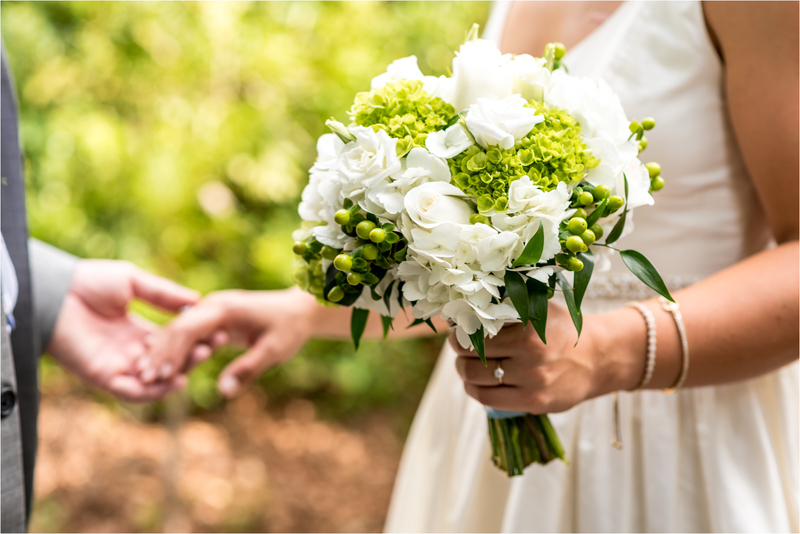 Wishing you both all the happiness in the world <3.